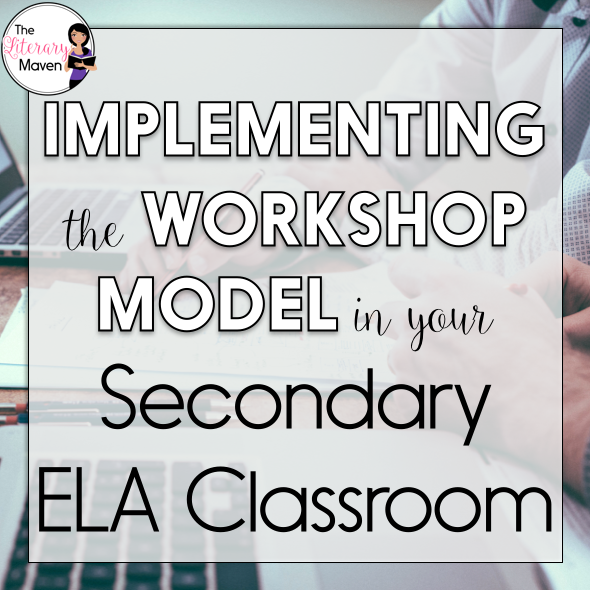 This #2ndaryELA Twitter chat was all about implementing the workshop model in a secondary ELA classroom. Middle school and high school English Language Arts teachers discussed the role of read alouds and choice reading in instruction. Teachers also shared how they connect whole class lessons to students' choice reading. Read through the chat below to find out how to effectively group students. You'll get ideas about how to structure a writing unit around student choice. 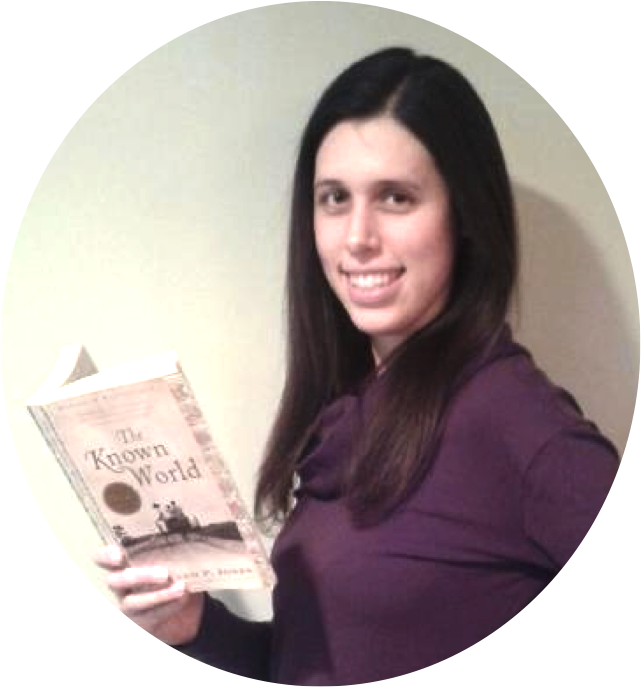 You'll also find ways to provide timely feedback to help students improve their writing.